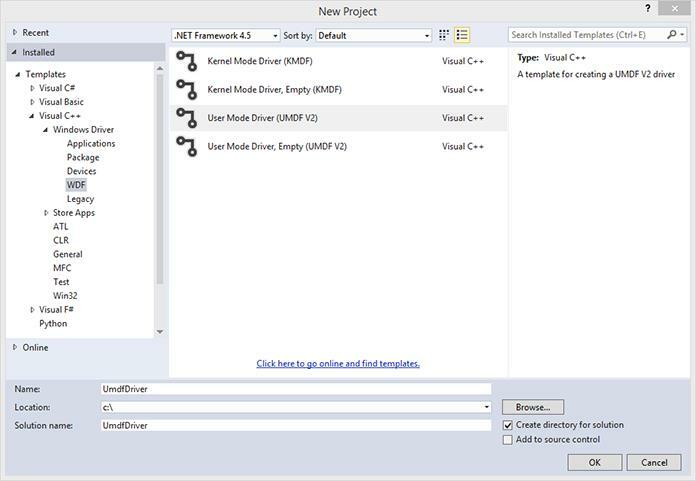 An sdv file extension is related to the WDK (Windows Driver Kit) development tool. The sdv file extension is associated with the Windows Driver Kit (WDK), a hardware drivers development tool for Microsoft Windows operating system. The sdv file contains rule data for Windows Driver Kit. Windows Driver Kit provide an integrated development environment for creating efficient, high-quality drivers for devices running Windows. Programs supporting the exension sdv on the main platforms Windows, Mac, Linux or mobile. Click on the link to get more information about Windows Driver Kit for create sdv file action. Click on the software link(s) for more information. Suggested software applications use sdv file type for internal purposes and/or also by different way than common edit or open sdv file actions (eg. to install/execute/support an application itself, to store application or user data, configure program etc. ).